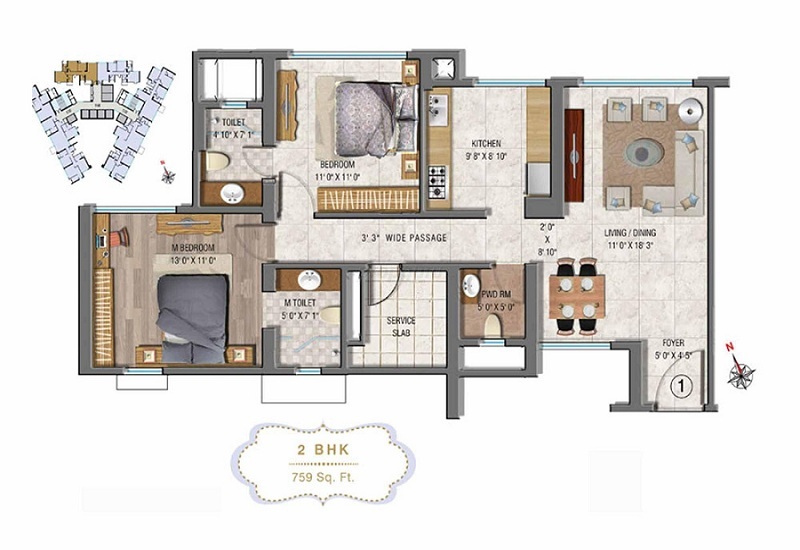 2,3,4 BHK Malad West 1.68 Cr - 4.52 Cr Possession: Dec, 2017 | Area: 759 - 2605 sqft. 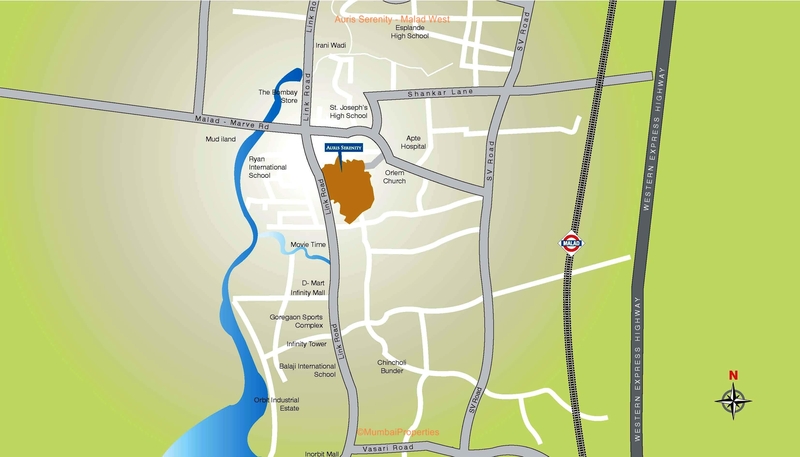 Sheth Auris Serenity is strategically located at Malad (West). The futuristic residential apartment is build by Transcon Developers. The possession of the apartments is December 2017. Sheth Auris Serenity does give complete leverage to its buyers or investors. 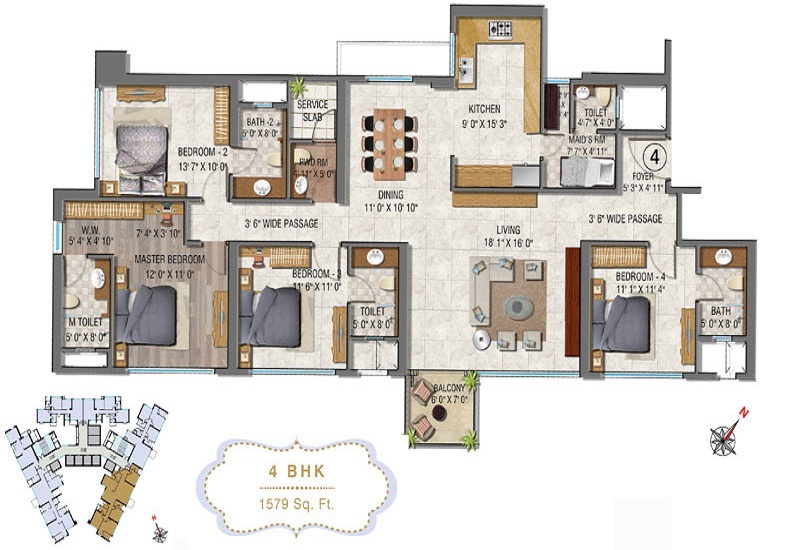 The Prices start from 2 BHK (1215 Sq.ft) Built up is 2.05 cr, 2 BHK (1220 sq.ft) is 2.06 Cr. The Places do have audacity of 3 BHK (1895 sq.ft) Built up is 3.21 cr, 3 BHK (2085 sq.ft) is 3.53 Cr. 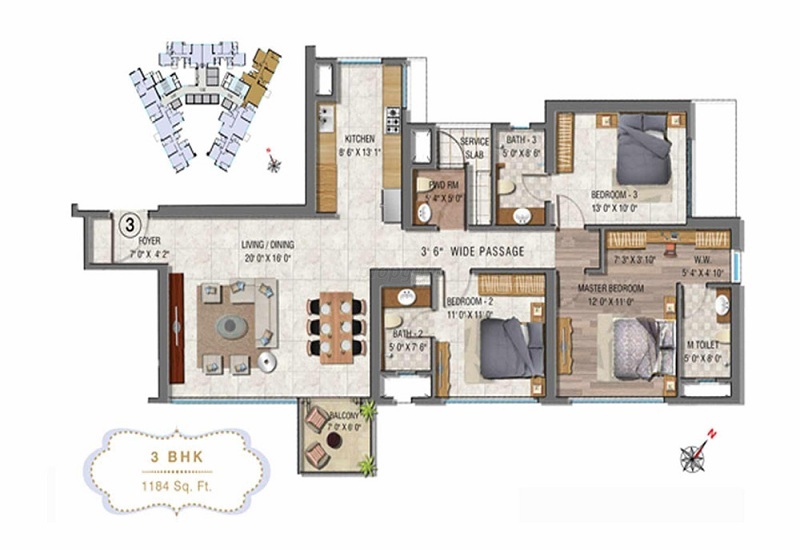 Project has spaciousness and offers high end luxurious apartment (2525 Sq.ft) is 4.27 Cr. 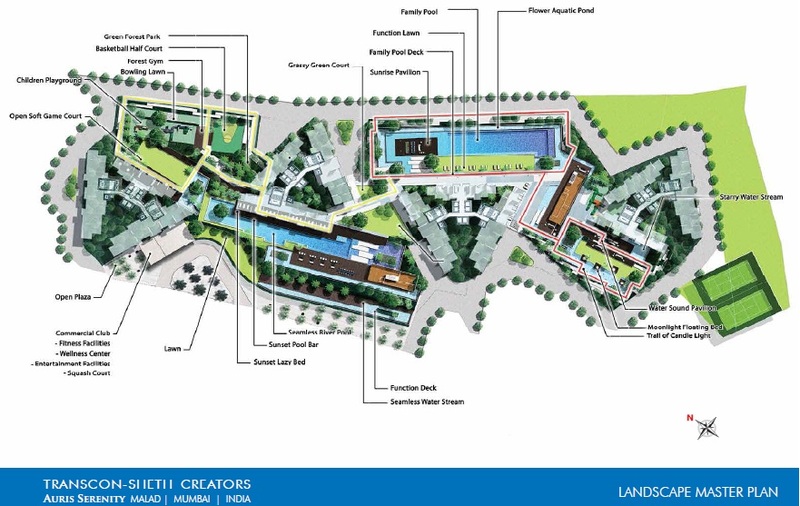 *	The project does have recreational facilities like Swimming pool and Tennis Court. *	In order to have eco balance, the project even has condition of Rain Water Harvesting. *	Auris Serenity does have the well perseverance of modern loaded amenities for all age groups; there are even peaceful zones like community Hall and Garden. *	Even for Kids there are facilities even for outdoor games. *	Complete care on security and safety is undertaken therefore the project does have brevity of CCTV in entrance and lobby areas. There is even Gas leak detector and fire alarm. *	The designer style entrance lobby is yet another a plus advantage. 15 minutes from Goregaon Sports Club. Accessible to Inorbit mall in 20 minutes. 10 minutes to Ryan International School. Close to St. Josephas High School. 5 minutes from Infinity Mall.